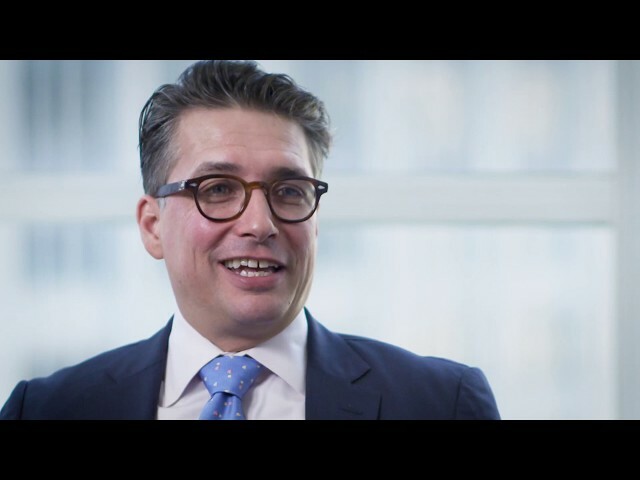 Michael Zipper, President and General Counsel of Alternative Risk Transfer at AGCS, explains how our team of Underwriting, Legal & Compliance, Actuaries, Risk Managers, Finance & Accounting is working together on how to deliver the value of the product to a client. How can we minimize the impacts of increased political risk and violence? Marcos Garcia Norris, Regional Crisis Management Practice Group Leader, weighs in. Our experts don't just understand Entertainment Insurance risks — they've lived it.